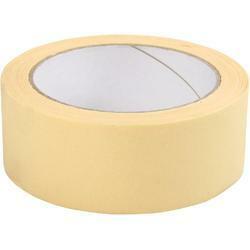 We are offering Masking Tapes to our clients. - Size available: 18 mm, 24mm, 36mm, 48mm. - Lengths: 20mtrs and 30 mtrs. Nippon brand a trusted name world wide. Used for holding, bundling, sealing.